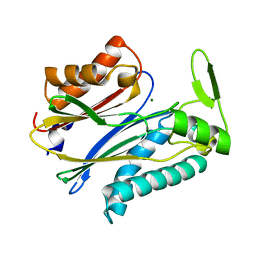 Authors: Summers, M.F., Henderson, L.E., Chance, M.R., Bess Junior, J.W., South, T.L., Blake, P.R., Sagi, I., Perez-Alvarado, G., Sowder, R.C., Hare, D.R., Arthur, L.O. 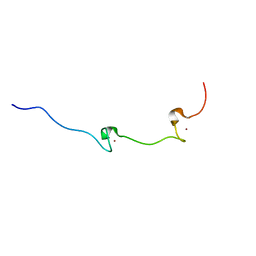 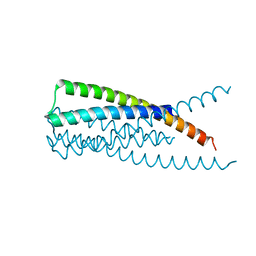 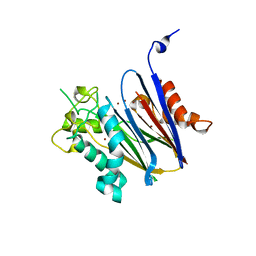 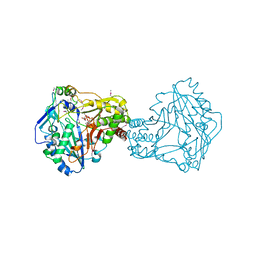 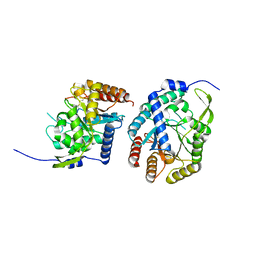 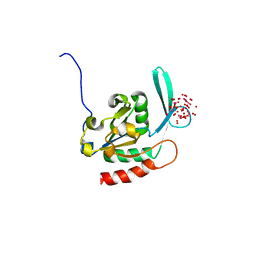 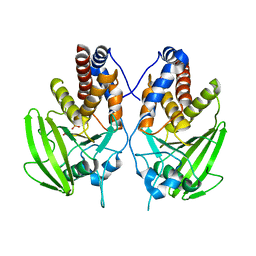 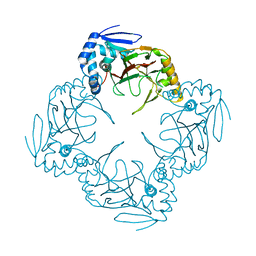 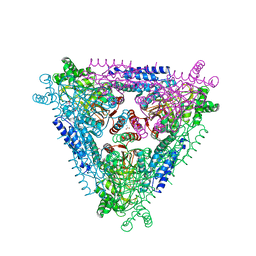 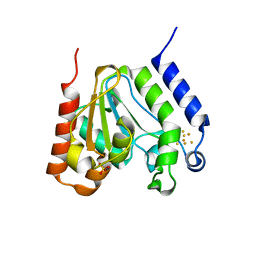 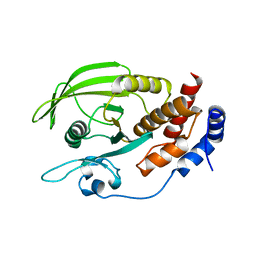 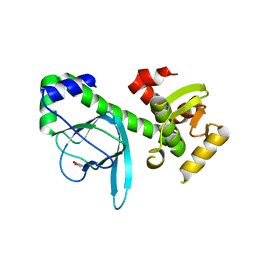 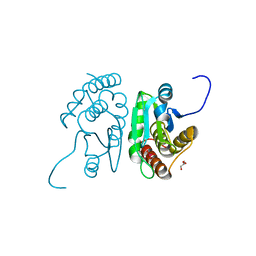 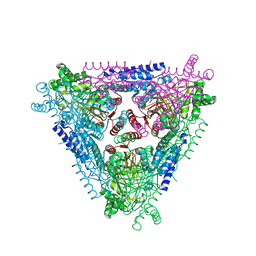 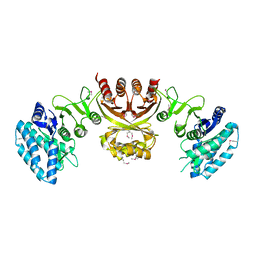 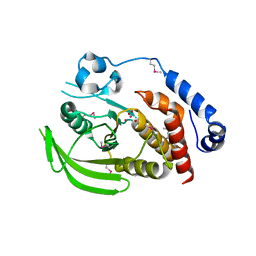 Cite: Nucleocapsid zinc fingers detected in retroviruses: EXAFS studies of intact viruses and the solution-state structure of the nucleocapsid protein from HIV-1. 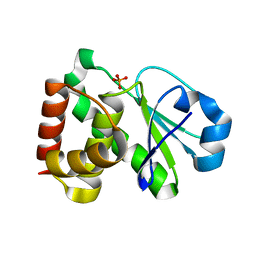 Authors: Manjasetty, B.A., Yu, X.H., Panjikar, S., Taguchi, G., Chance, M.R., Liu, C.J. 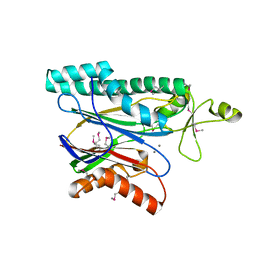 Cite: Structural Basis for Modification of Flavonol and Naphthol Glucoconjugates by Nicotiana Tabacum Malonyltransferase (Ntmat1). 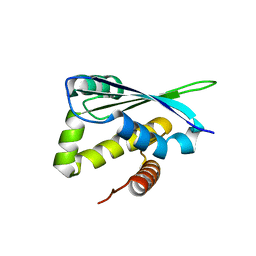 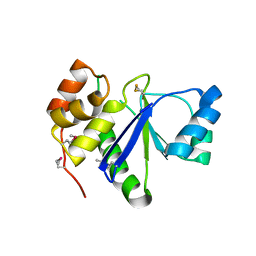 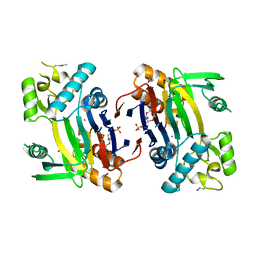 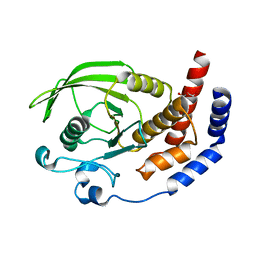 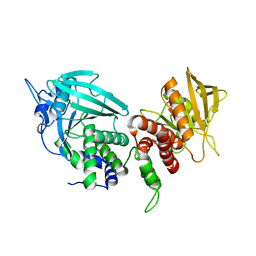 Cite: Crystal structure of Clostridium acetobutylicum Aspartate kinase (CaAK): An important allosteric enzyme for amino acids production. 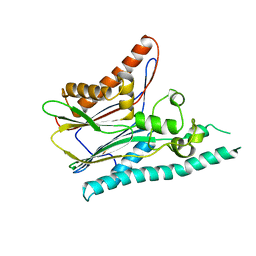 Cite: The ybeY protein from Escherichia coli is a metalloprotein. 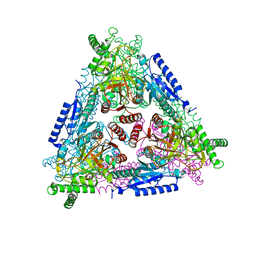 Cite: Crystal Structure of Mn2+-bound Escherichia coli L-arabinose Isomerase (ECAI) and Implications in Protein Catalytic Mechanism and Thermo-Stability.